Happy Sunday everyone! I know I’ve been quiet lately, but it is because I’ve been submerged in writing Urban Love Prophecy. Jay and Tori have quickly become my favorite characters to date. Which is saying something, considering I adored all my characters as I wrote them. I’ve had Jayson in my head for a while. He’s a hip hop mogul who built an empire around himself and never let where he grew up define him. The problem I found was that his love interest evaded me… Until Tori came on the scene. She might have grown up privileged, but she is as real as it gets. I love seeing their chemistry and how perfectly they fit together. It’s as if they were born to take care of each other. Now that doesn’t mean I’ve gone soft. They might be perfect together, but life is full of twist and turns and as such they have plenty of their own to deal with. But that is what I think makes them so perfect together – the fact that they aren’t perfect by any means. Anyways… that is all I’m going to give you in regards to the story. I will, however, show you my dream cast for Jay and Tori. Yummy… right? And do you like how I snuck in that I’m planning to release at the beginning of June?! Fingers crossed we run into no snafu’s. 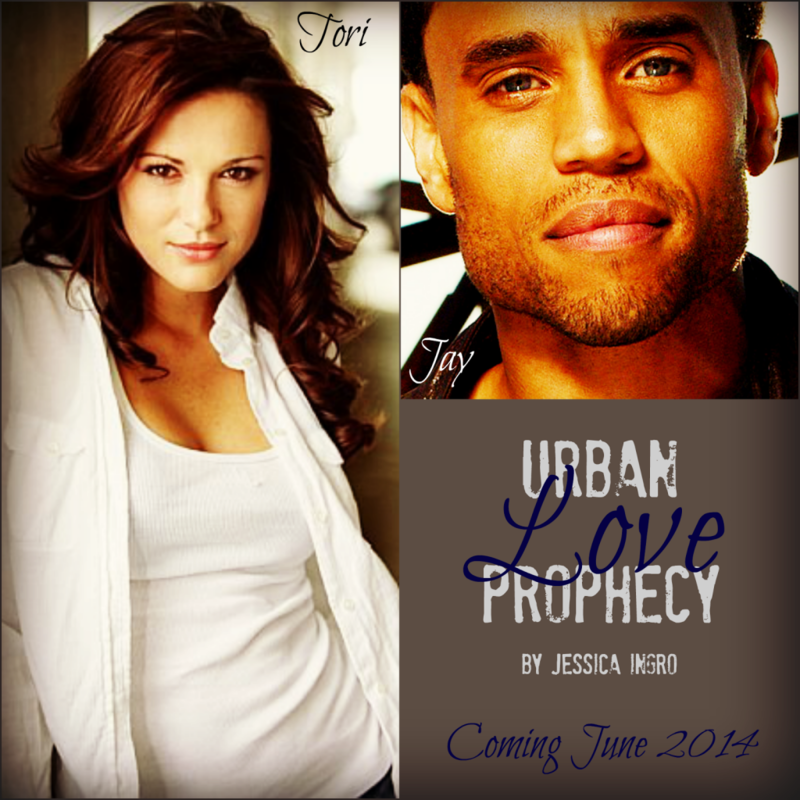 And last, but certainly not least, here is the official synopsis for Urban Love Prophecy. Psst… I even through in a teaser for you! Oh and don’t forget to check in for the cover reveal on May 5th. You won’t want to miss it!! you live. Love sees only the heart and soul of whom it belongs to. missing the personal success he craves. finding a way to get back the only important thing in her life.